Holy deadlock! 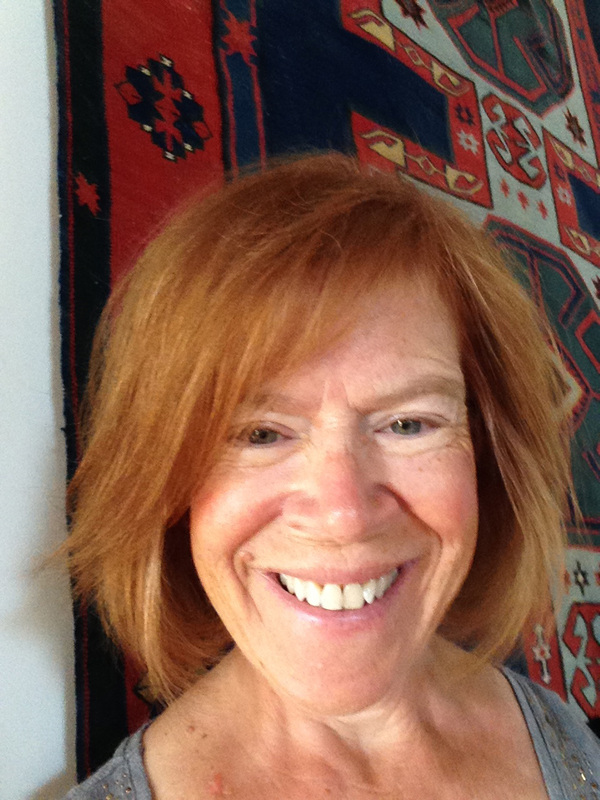 It’s a banner year for comedy, thanks to our own Jody Enders, Distinguished Professor of French. 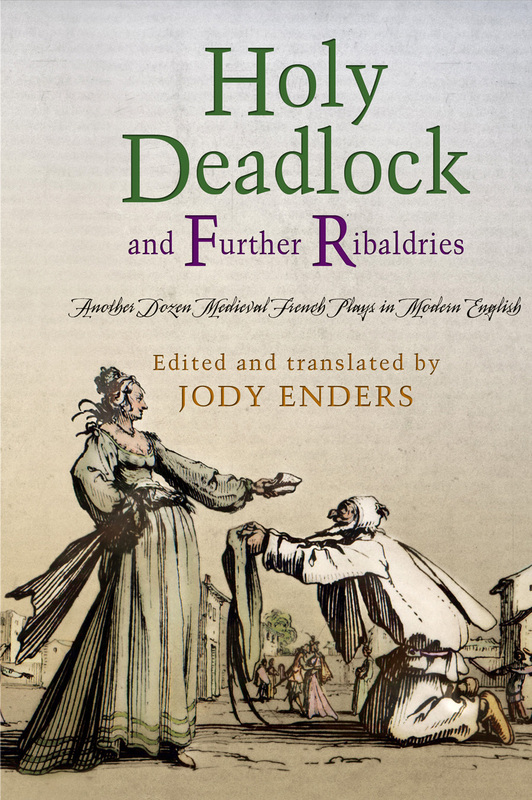 Her second volume of translations has just been published by the University of Pennsylvania Press: Holy Deadlock and Further Ribaldries: Another Dozen Medieval French Plays in Modern English. The performance-friendly translations have been carefully culled from some two hundred extant texts and lovingly crafted with a dramaturgy that makes them playable a millennium later, each play hopelessly devoted to the hilariously depressing—and depressingly hilarious—state of holy wedlock. 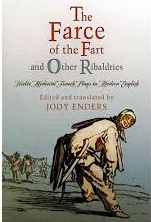 Meanwhile, Cooch E. Whippet, from the first volume in her series, The Farce of the Fart and Other Ribaldries, will be staged on 11 May 2017 as the finale of triple-bill at the International Congress for Medieval Studies in Kalamazoo, Michigan. She is hard at work on a third dozen farces that feature the nonstop theologically incorrect behavior of scores of priests and nuns. Is there nothing sacred? Not in farce!